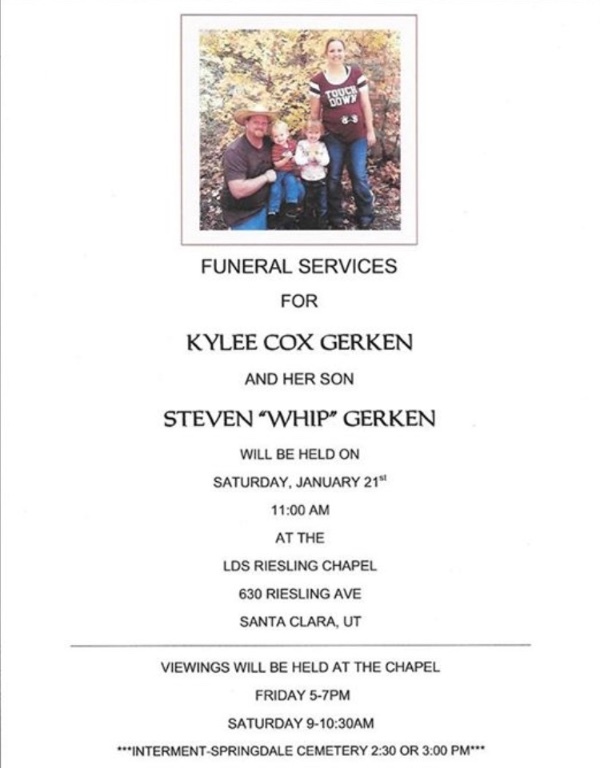 Kylee Cox Gerken 29 years old passed away after complications from pneumonia. She was 33 weeks pregnant, and also lost her baby boy. 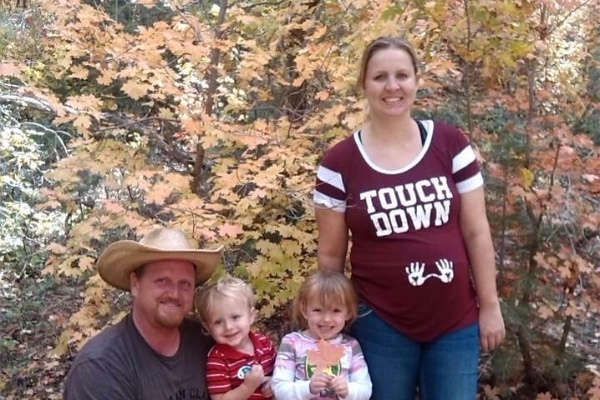 She left behind her husband, Dustin, 4 year old daughter, and 2 year old son. They will need help with ICU medical costs and funeral expenses. Thank you for your support. I am so sorry for your loss dustin. Even though I cannot help with Givin money. I am praying for you all as you go through this time of loss. I am here for you all. Omg!! Im so saddened to hear about this . She was a great childhood friend and grew up to be an amazing woman Prayers go out to her family . Hi Dustin , We are so very sorry for your loss . Take care and God bless. Kylee was 'in my class' when I worked at Springdale Elementary School many years ago. I will always remember her as such a sweet girl...... I am so sorry for your loss.